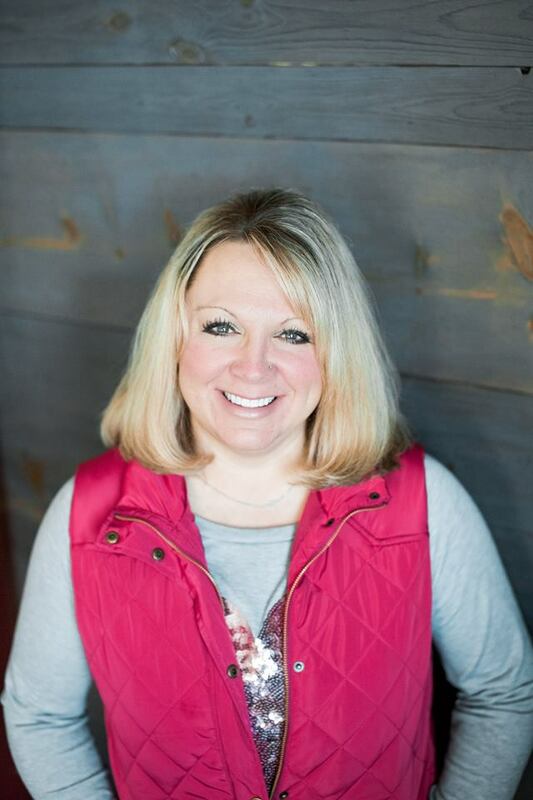 Karen Spangler-Berfield graduated from Indiana Wesleyan University with a Bachelor’s degree in Social Work. Upon graduating she started to pursue her Master’s degree through the IU School of Social Work. During her Master’s program she worked as a Case Manager through the DD Waiver Program. Previous employments included working with the MR/DD population as a DSA, then as a QMRP. Karen earned her Master’s degree in 2005 in Social Work. Karen is a Licensed Clinical Social Worker through the state of Indiana. Karen came to work for Insights Consulting in September 2005. Karen really enjoys working with individuals of all ages and diagnoses. Karen states that she is not the one that is teaching her clients to grow, they teach her something new every day. 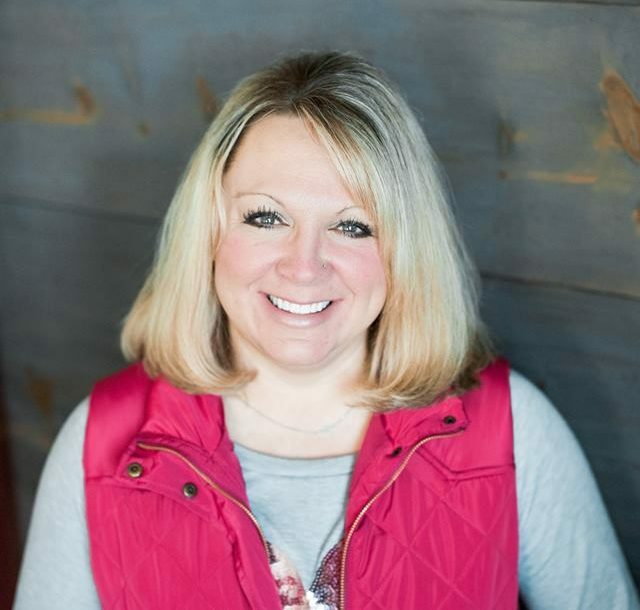 Karen is very strength based in her behavioral approach and tries to integrate the Nurtured Heart Approach as much as possible in her daily therapy with her clients and her daily living. Karen’s clinical expertise: Personality disorders; bi-polar – mood disorders; adaptive sexuality.